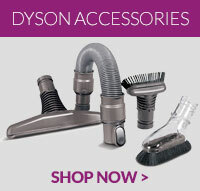 High quality compatible replacement post filter for Dyson DC50 vacuum cleaners. ..
Genuine Dyson vacuum cleaner post motor filter for Dyson DC50 models. ..